The Honda X-ADV dual-sport scooter was first unveiled at the 2016 EICMA show, and is powered by a 745 cc engine. According to latest reports, Honda Motorcycle and Scooter India (HMSI) has patented the Honda X-ADV, a scooter which seems to have decent touring and adventure capability as well. Now, HMSI has planned just one all-new product for the 2018-19 financial year, and it could be anything from an entry-level performance motorcycle to another commuter offering, but the latest news has come as quite a surprise. Of course, just filing a patent in India doesn't necessarily mean HMSI has serious plans of launching the X-ADV here, but who knows? Also Read: Will HMSI Launch The Honda XRE 300 In India? 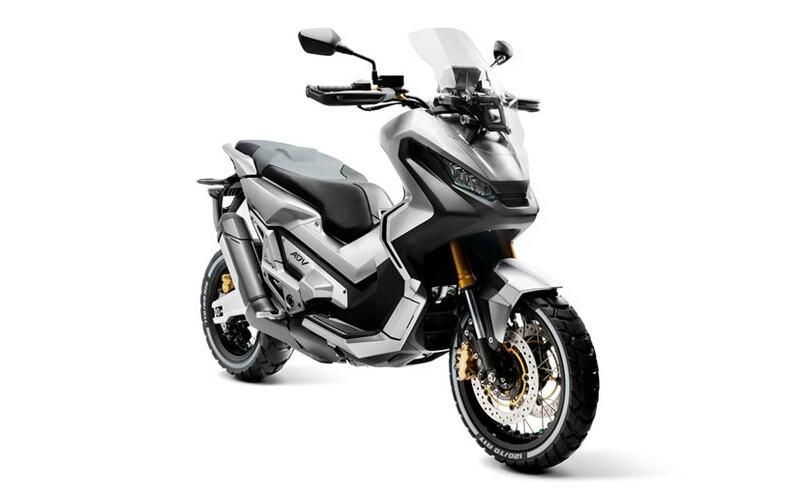 In essence, the Honda X-ADV is a scooter which has both on-road and off-road capability, and was first showcased at the 2016 EICMA motorcycle show. 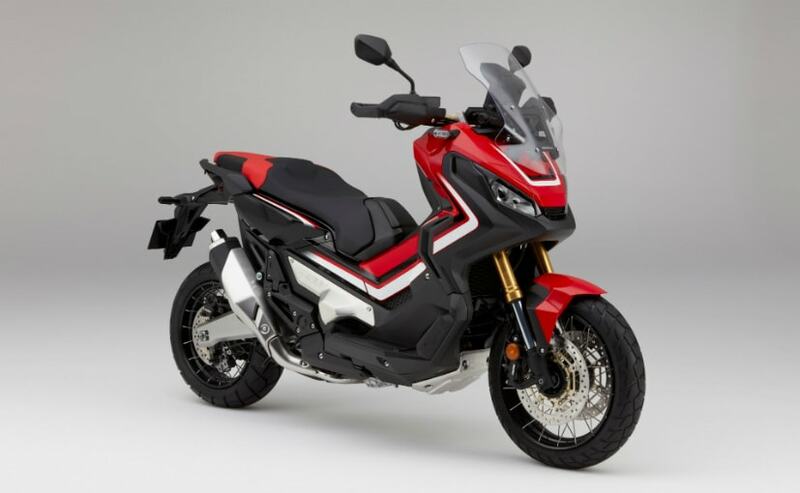 Designed by Honda's R&D centre in Rome, the X-ADV is quite the crossover, in two-wheeled terms, that is, with bold and rugged styling with a face and colour combination faintly reminiscent of the Honda Africa Twin. The X-ADV gets a five-step adjustable windscreen for long hours on the highway, multi-function LCD instrument panel and 21 litres of underseat storage capacity. 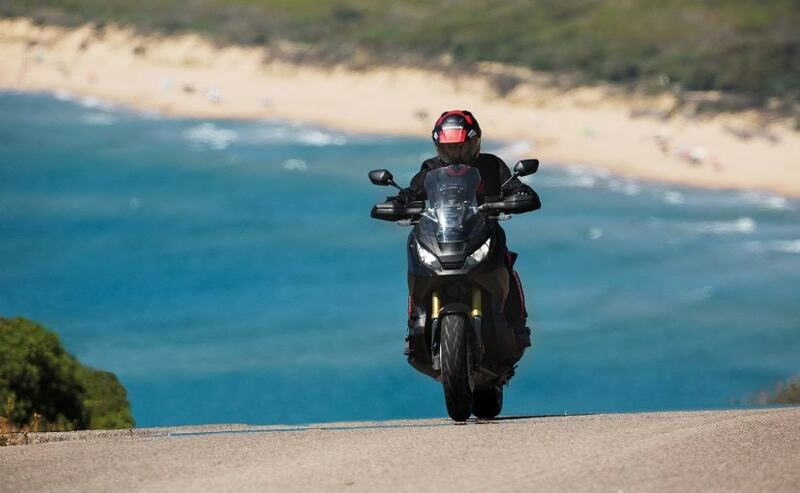 The Honda X-ADV is powered by a 745 cc engine, which makes 54 bhp at 6,250 rpm and peak torque of 68 Nm at 4,750 rpm. The engine is mated to a six-speed dual-clutch transmission, just like the Honda Africa Twin's. The DCT has three modes in all, a 'D' or normal 'drive' mode, 'S' for sport, which shifts the gears at higher revs, and a full manual mode. HMSI has already patented the XRE-300 and the Rebel 300 in India, but just filing a patent doesn't always mean that particular model will be marketed in India. In fact, HMSI has also tested several other models on the streets of India which were never launched. It could be to test the platform for use in a completely new India-specific product, or just a way of ensuring that rights to the name, or the technology, remain with Honda in India. Either way, it's early days yet, to speculate if the Honda X-ADV will at all be launched in India.